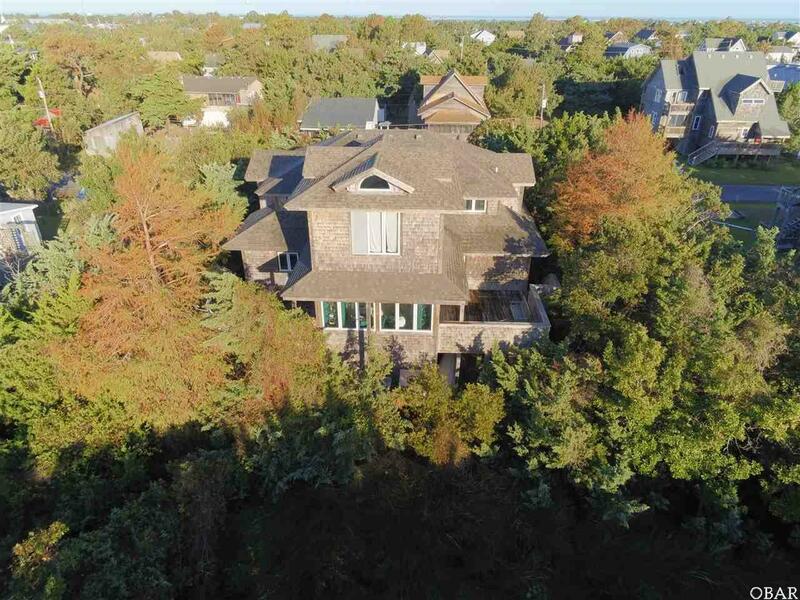 Spectacular custom build home in the heart of Ocracoke Island! Beautiful airy, bright and open floor plan with Maple Hardwood Floors and hand carved artwork. The upstairs includes a library and wrap around loft w/bedroom art studio. This home was only used as a second home and never rented. 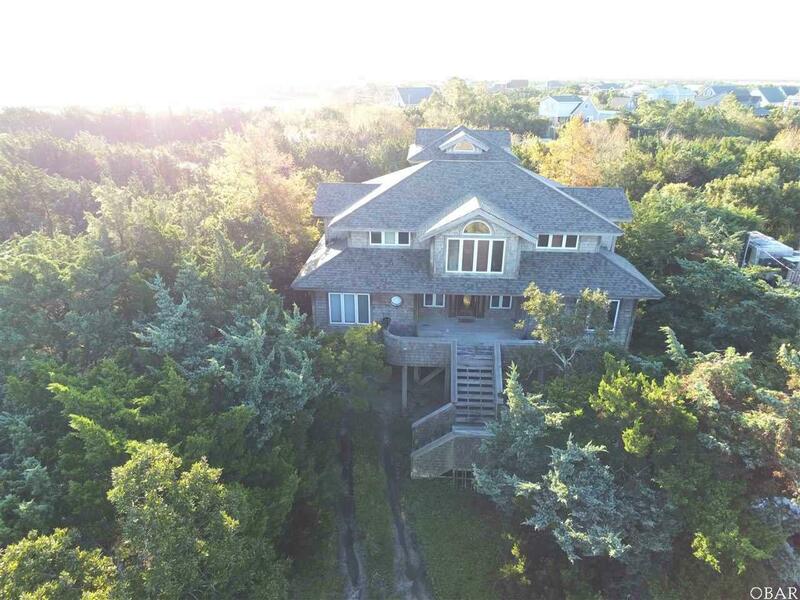 This unique home is a must see in Ocracoke!!! 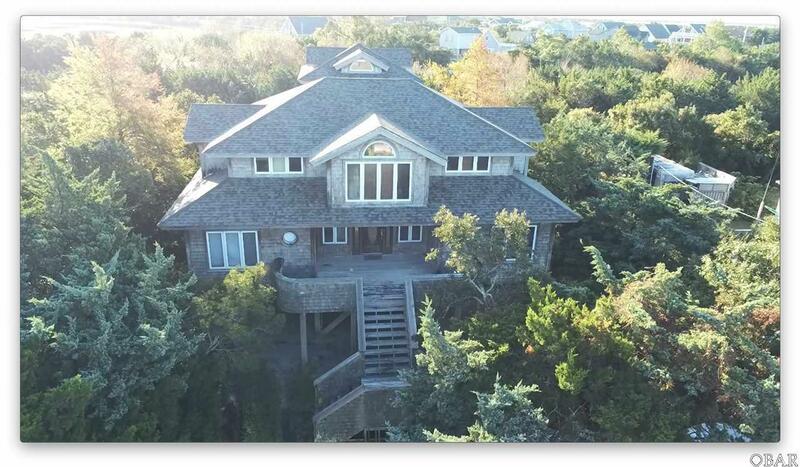 To dual front staircases and gorgeous carolina sunrises this location is perfect secluded getaway island home. One of the most scenic and peaceful spots in the carolinas and on the entire east coast. Prime location for second home or investment opportunity. Ocracoke has some of the widest beaches on the OBX and tons of history....Steps or golf cart ride to beach and the quaint Ocracoke village that consist of island restaurants, art shops, marina, Ocracoke lighthouse and more friendly small island culture. 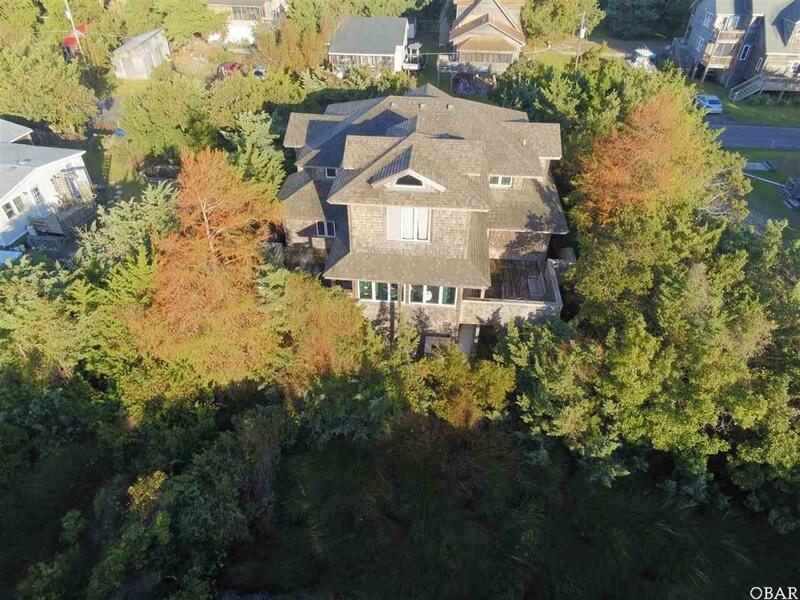 Listing courtesy of Guy Newell of Pirate's Cove Realty - Kdh.